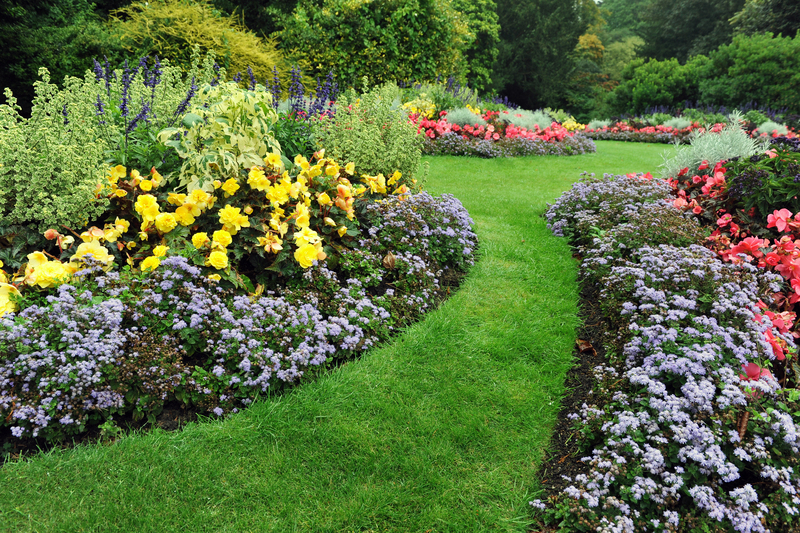 Mum’s Helping Hands Garden Maintenance Services offer basic gardening in the Nottingham area. We provide an extensive range of services that will provide you with a convenient solution for your garden maintenance needs. Mum’s Helping Hands Maintenance Service also provide an all year round service at a fixed price so that you can sit back and enjoy your garden. If you are looking for a helping hand to provide garden maintenance on a weekly, fortnightly, monthly or alternatively whenever suits you, Mum’s Helping Hands provides the qualified worker for your garden. Whether a spring blitz, summer manicure, autumn tidy-up or winter preparation, our mission is to keep your garden in good condition all year round. If your garden needs a bit of care and attention, please don’t hesitate to get in touch. Our helpful staff will guide your garden to its peak condition!